You will be informed which day you can attned after you contact us. 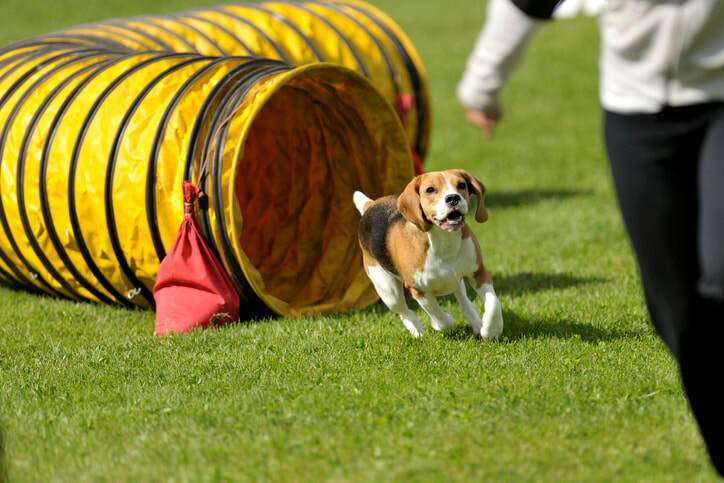 ​Half an hour of fun and safe puppy socialization in a clean and safe indoor facility. We will show you what is safe puppy play, body language, how to communicate with other puppies, and address questions about potty and crate training.Early stage of puppy socialization is essential to build your puppy’s confidence level and help them to be easy-going and optimistic. Maximum puppies is 4 so please register through our CONTACT FORM to save your spot. 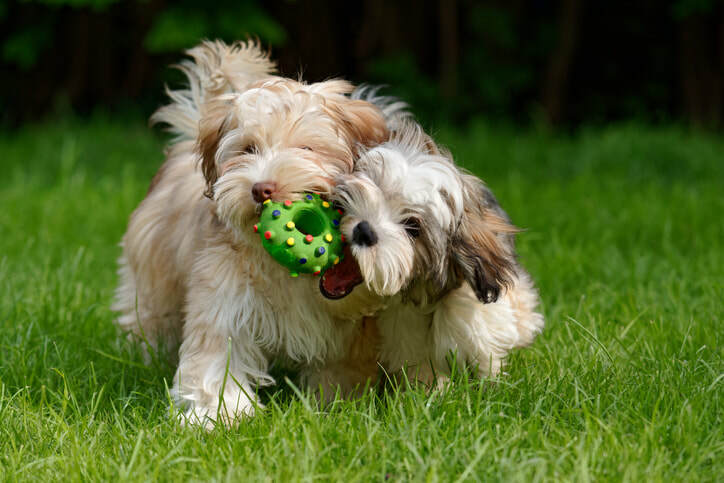 Teach your puppy obedience and manners using exciting up-to-date training games to help them choose desirable behaviours. All training games are from Susan Garret’s IYC Program and will teach your puppy how to make good decisions and establish excellent recall from the beginning! You and your puppy will learn all basic cues and many strategies and skills for your puppy training journey. Maximum 4-5 puppies per class. No classes on long weekend. 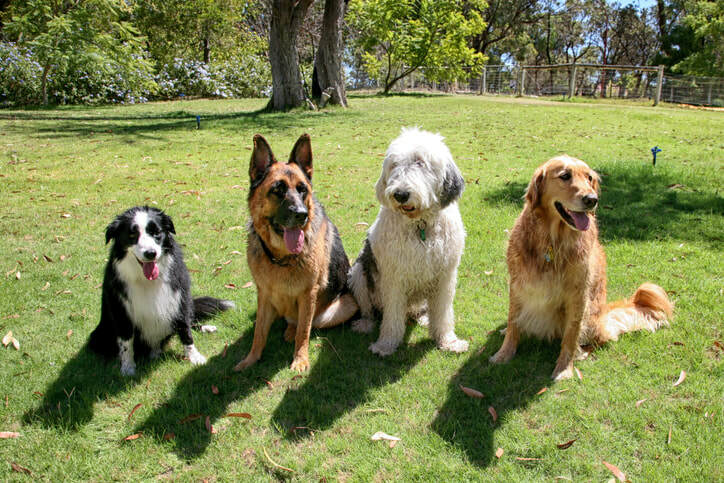 This is the course for dogs over 5 months that need basic obedience training. 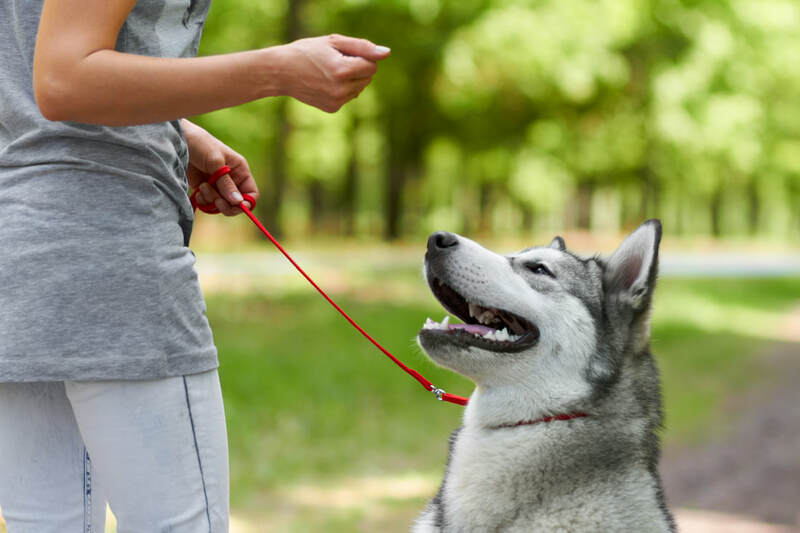 On top of basic cues and leash walking, you learn how to communicate with your dog without “Ordering” him what to do. Using IYC method, you will gain skills to help your dog to use his brain to choose desirable behavior. Class is mixed with fun games too! Maximum 6 dogs per class. ​Learn how to trust each other off leash. If you would like to expand the possibilities with your dog, this course will help you to increase your dog’s recall level and impulse control in challenging environments. You will learn long distance recall and how stay calm in busy environments as well as Yoko’s special skilled Impulse Control training games, which will help your dog to be calmer and more in control. This course includes training games from Susan Garret’s Recallers program and Yoko’s original “Your Choice is My Choice” training strategy. Come join our super fun class which helps you and your dog to learn more about body language and improve communication with each other! Jumps, weaves, tunnels, and some more unique obstacles will lead you and your dog to efficiently grasp timing and movement. Our class is focused on simply having fun, not for competition. You are not the only one who is frustrated if your dog won't come right away in the middle of play or when chasing a squirrel. In our Recall Excellence class you and your dog will learn strategic plans of recall games and tools from the scratch and find out why and how your dog thinks and responds to your recall cues. It's about your dog choosing you over the squirrel or other dogs. Your dog want to come back to you and be closer to you! All methods are from Susan Garret's accredeted "IYC" Recall Games Program. ​Maximum 4 dogs per class. 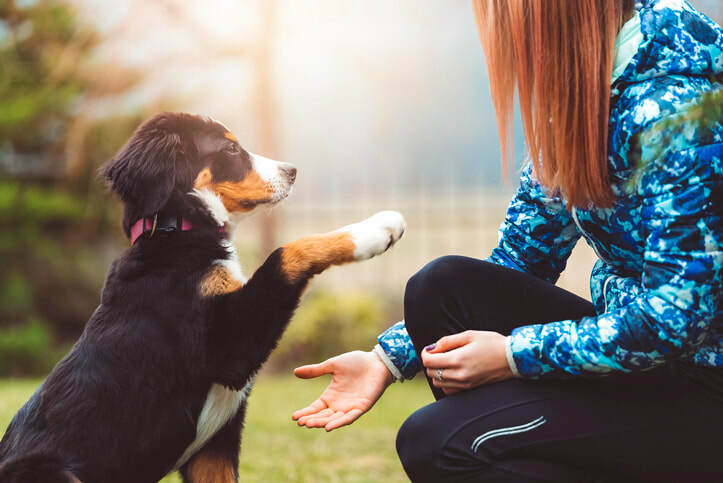 Tailored to your individual needs - we come to your home to tackle the core of your issues, whether it be crate training, barking, potty training or other behaviour problems. Our personal, easy going and fun approach can help you and your dog understand and trust each other no matter how fearful or uncomfortable your dog is feeling. We work with your dog's confidence level using science based, strategic training incorporating rewards, praise and games. When you help your dog being confidence, its world becomes much bigger and wide open! We provide help all your necessary preparation for your new puppy. ​We provide personal training service in West Vancouver, North Vancouver, Lower mainland Vancouver area. Since achieving her Professional Dog Trainer designation through Georgina Bradley (CPDT-KA-DTP) at DogStars Professional Dog Trainers Program in Vancouver, As a CPD certified trainer, Yoko has trained over 1000+ dogs, working with reactive pets and conducting multiple levels of Obedience classes. In addition to being Pet First Aid certified, Yoko also became accredited through Dr. Ian Dunbar's Science-Based Reactive Dog training programs, Susan Garret's IYC, Recallers programs and has added Basic Agility Skills to her repertoire. She is continually taking current seminars to upgrade to refresh her skills ongoing. ​Specializing in positive reinforcement methods and using no force, her goal is to help more canine friends and their people build safer and happier lives together. was understood by all. Her love for dogs was obvious but what impressed me most was her ability to get us humans to understand how are dogs think, behave and react. When we tell our dog, Stella that we are going to visit Yoko, she can barely contain her excitement. We signed up Stella for both the Obedience 1 & 2 with Yoko and she had such a good time. Yoko’s training style is positive, encouraging and playful with just the right amount of loving discipline thrown in. Stella was eager to please Yoko--not just because of her delicious treat--but because of the relationship that Yoko established with her early on. Her patience in working with Stella and ability to appropriately challenge her were spot on. We can’t say enough nice things about Yoko and our experience with her, so we will leave at this, Stella loves Yoko and so do we. We are very pleased with Yoko’s training method and the support and expert advice she’s given us along the way. Let me start by saying Yoko’s like energizer bunny, she marches along and never runs out of power. She is positive, happy and has a hilarious sense of humour, and it’s a pleasure to be around her. Yoko truly loves her furry clients and always sets them up for success. Yoko taught us how to work with our reactive dog and we’ve seen tremendous improvements and continue to work with our dog to help her to feel more confident and calm around her triggers. She is dedicated and has you and your fur baby’s very best interests at heart, she’s wonderful to work with, her method works!! "When I first got my new puppy at 12 months, I did not know where to start! I was inexperienced, nervous and worried about how to train my "new born baby". After getting training by Yoko Sakai, she made the whole process easy, made me at ease and helped Rolo in commands and making him feel like part of the family. With her excellent personality and friendly service- she developed my puppy with commands, good habits and discipline. I would strongly recommend her to any new clients as she cares immensely about all her dogs she trains and is a committed trainer"
Now serving Vancouver, North Vancouver and West Vancouver.